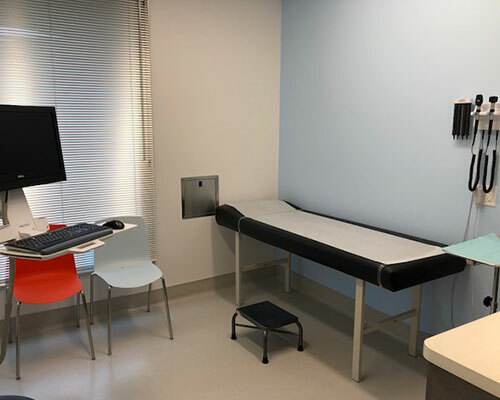 Finding a physician who provides you the compassionate care you need can be challenging, and finding a trustworthy walk-in clinic for urgent care can be just as difficult. 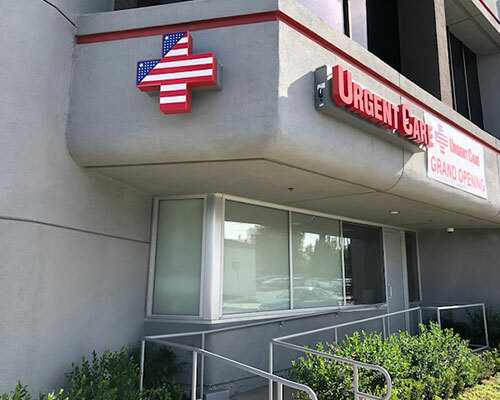 At the American Urgent Care Center in Tarzana, we have a team of experienced and talented medical staff who can provide you the customized care you need for general and non-life threatening injuries and illnesses. 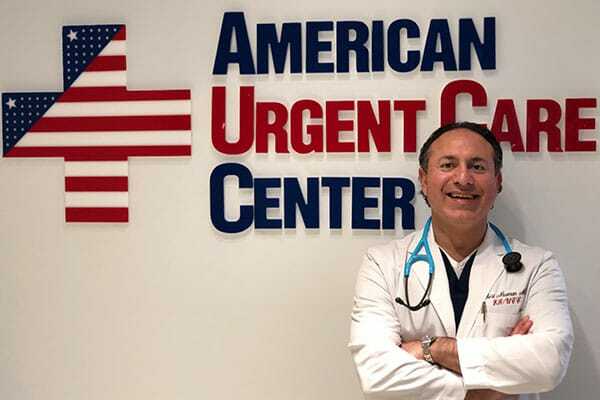 Dr. Robert Newman, MD, Medical Director of the American Urgent Care Center, is a qualified and Board Certified Family Physician with over 10 years' experience in urgent care. He specialized in family medicine at the University of Nevada, Reno School of Medicine. 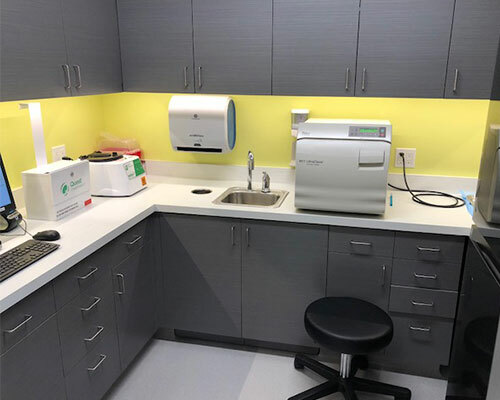 Renowned as much for his skill, as his compassion, Dr. Newman is the go-to physician for Tarzana urgent care, for anything from the common cold to foreign body removal. Whether you need an arm X-ray or laceration repair, you can count on Dr. Newman for quality medical care. 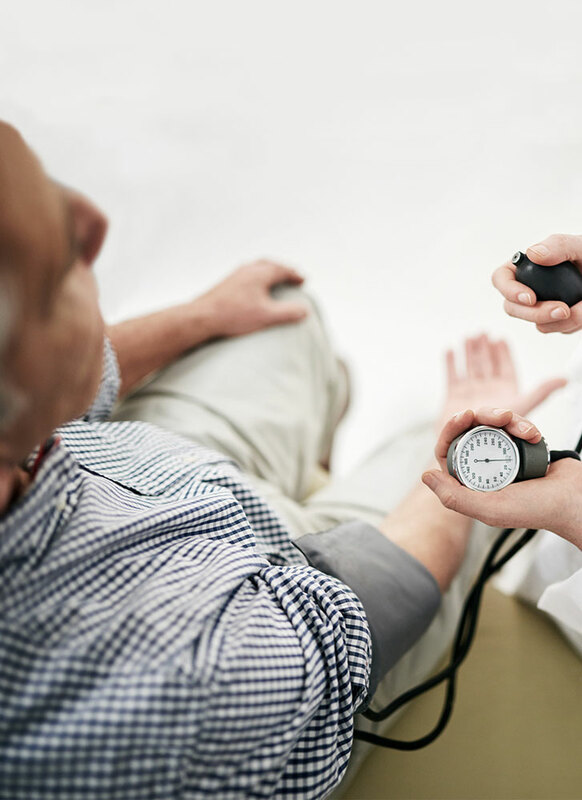 The doctor has extensive experience in the fields of general medicine, pediatrics and geriatric care and he will help you with anything you need. Under his care and watchful eyes, you will soon find yourselves at the helm of a beautiful, healthy life. Walk in to our Tarzana urgent care center to see one of our medical professionals. No appointment is needed, and we are here to assist you with anything you need. 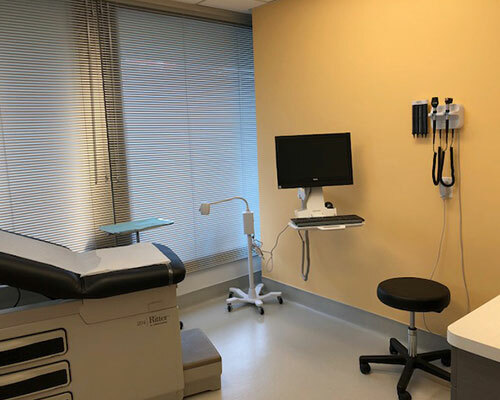 The American Urgent Care Center is committed to patient care and comfort. Our number one priority is to ensure that you receive the help and support you require. Our doctors have extensive experience in various fields of medicine and you can approach us anytime, for absolutely anything relating to your medical concerns. Our Medical Director, Dr. Robert Newman, takes a special interest in the well-being of all his patients. Dr. Newman believes in listening to what the patient says. He believes the patient’s input is as important as the doctor’s assessments, and you can rest assured that he will always take your data into account before making a decision. The hallmark of Dr. Newman's service is his desire to work with patients through every step of treatment. He will address each and every query and concern that you may have and ensure that you are satisfied with the course of treatment he has charted out for you. Your comfort is of the utmost importance to him and he will help you with anything you need. 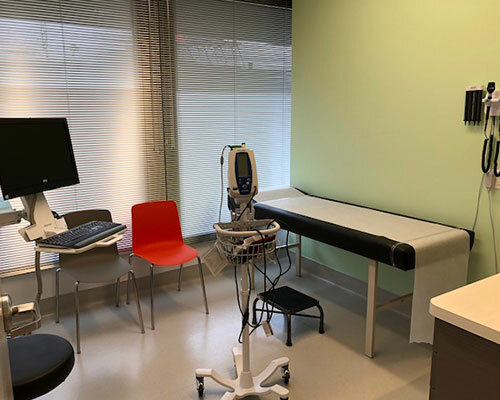 At the American Urgent Care Center, our professionals have considerable experience in caring for patients across all age groups. 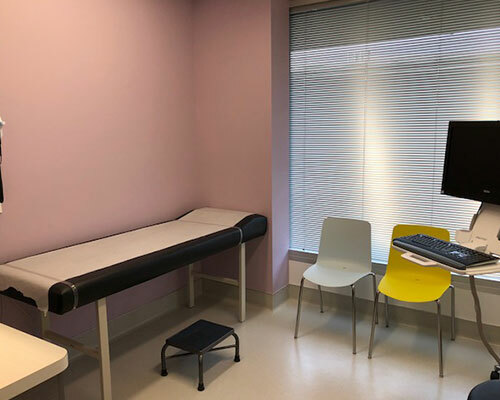 From pediatric fracture treatment to geriatric EKGs, you can count on us for anything you need when it comes to general and immediate care. We are committed to helping you through any treatment you seek. We take a goal-oriented approach to healing. Whatever your individual needs may be, we are committed to providing you with the best care possible. We will provide hands-on treatment in the office and education you can take home with you, enabling you to become an active participant in your recovery and future physical health. Our medical team has top rated urgent care clinical experience and a shared passion for helping our community stay healthy. A warm and compassionate person, Dr. Newman is ever willing to assist you with anything you need. Whether treating physical injuries or healing emotional scars, Dr. Newman can be trusted for timely help and treatment. His amiable disposition and openness make him extremely approachable, and he is always careful to help his patients understand everything about their treatments. Feel free to contact him for assistance. The immediate medical help you receive post-accident will determine your treatment outcome and the course of your recovery. It is imperative to choose professionals who have the knowledge, skill, and expertise needed to care for patients during a medical urgency. 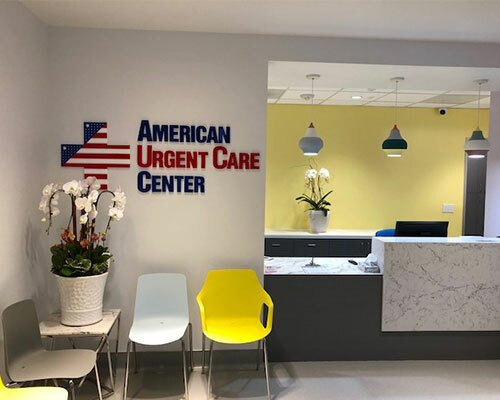 The medical professionals at the American Urgent Care Center have extensive experience in urgent medical care services and you can rely on us to provide you the instant support and care you need. Dr. Robert Newman has more than a decade’s experience in the field of urgent care. He has worked at reputed institutions including UCLA Urgent Care, Valley Presbyterian Emergency Department, Malibu Urgent Care, West Oaks Urgent Care, West Hills Hospital, Santa Monica Bay Physicians Urgent Care, US Healthworks, and HealthCare Partners. His years as a board-certified family physician have enabled him to hone his skills as both a geriatric and pediatric specialist. Dr. Newman has delivered over 300 babies in his long and successful career as a doctor and has extensive experience in laceration repairs. He also worked in the Emergency Room of Valley Presbyterian Hospital during his career and this makes him extremely qualified to handle emergent cases. With him at your side, you can rest assured that you are being given the quality care and timely assistance you deserve. Dr. Newman has a positive outlook on life with a sweet and warm heart. He enjoys meditation, walks on the beach and playing indigenous musical instruments such as the African djembe and the Spanish Cajon. He loves meeting new people and learning about new cultures, a trait he carries forward into his medical profession and one which makes him so compassionate and kind. He is also an adventure enthusiast and enjoys visiting new places, meeting new people and trying new cuisines. He absolutely loves biking and jet skiing and has had his share of exciting adventures from around the world. In his spare time, Dr. Newman likes to indulge in the arts. Drawing and painting are a favorite pastime of his and you can see him experimenting with new techniques each time he picks up a palette. To have a consultation with Dr. Robert Newman, simply walk in to our clinic or email the staff at the American Urgent Care Center. We are located in Tarzana, California and serve the additional surrounding areas: Canoga Park, Northridge, Sherman Oaks, Studio City, Woodland Hills, Lake Balboa, Encino, Westlake Village, Thousand Oaks, Valencia, Winnetka, Reseda, South Park, West Hills, Van Nuys, Valley Village, Panorama City, Oak Park, Simi Valley, Moorpark, Newbury Park, Chatsworth, North Hollywood, Sylmar, Porter Ranch, Granada Hills, Hidden Hills, Agoura Hills, Bel Air, Sun Valley, Calabasas.